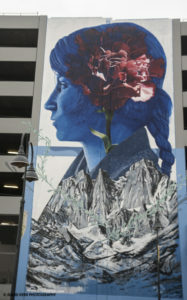 Welcome to Reno’s Downtown Reno Mural and Public Art Map, an interactive map that highlights Downtown’s street art. 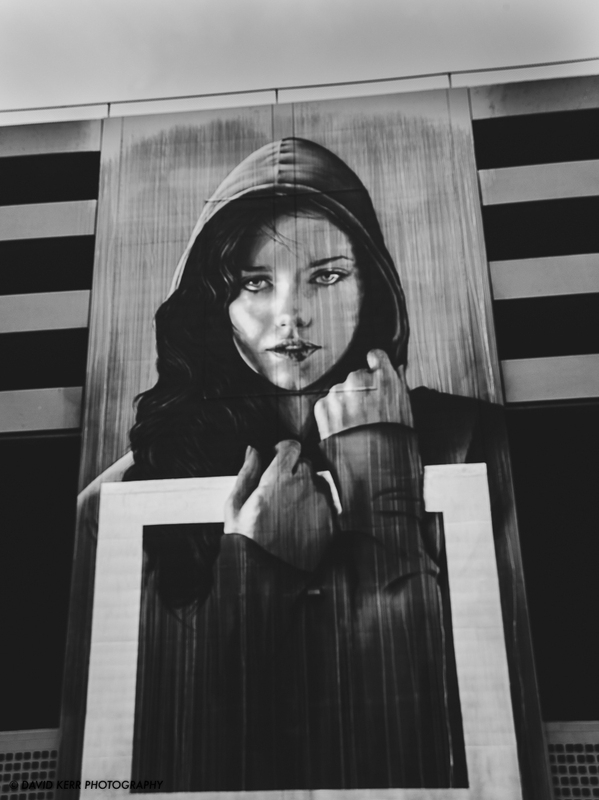 The area has more than 40 murals painted by local, national and internationally-recognized artists — a number that keeps growing. Many of the murals are large scale, providing a new perspective to Reno’s landscape. 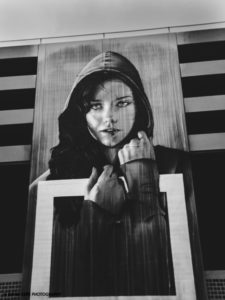 You will discover a wide range of styles to observe — from graffiti lettering, illustration, landscape and realism portraits. If you want to hear more details about the murals, you can contact us for a guided tour. To find a mural: Murals are represented on the map by the icons. Clicking on these icons brings up information about each mural and where to find it. To find a specific mural you can do one of two things: 1) zoom in to a location by double clicking on an area or on the zoom icon (a “+” sign in the lower righthand corner of the map) until you find a view that you like, or 2) if you know the name or exact location of a mural, you can click on it in the Mural Legend located on the left-hand side of the map. To open or hide the mural legend: Click on the button in the upper lefthand corner of map (it looks like 3 dots and 3 lines). To hide the Mural Legend, click the upwards facing arrow at the very bottom of the Mural Legend box. To view the map in fullscreen or to print map: Click on the “expand” button in the upper righthand corner of the map to get to the full Google Maps page. To print the map, zoom in to the view you want and then use your browser’s print function to print a screenshot of the map. Join us every first Sat. at 10 a.m. for a docent led tour. Tours alternate monthly between the Public Art and Mural Expo tours. Private tours can be arranged for groups of six or more. Tickets are $10 per person day of, both tours leave from the BELIEVE sculpture in City Plaza, 10 N. Virginia St. Questions are encouraged, email us at artspotreno@gmail.com.